Please register online as we do not plan on at door-sales. 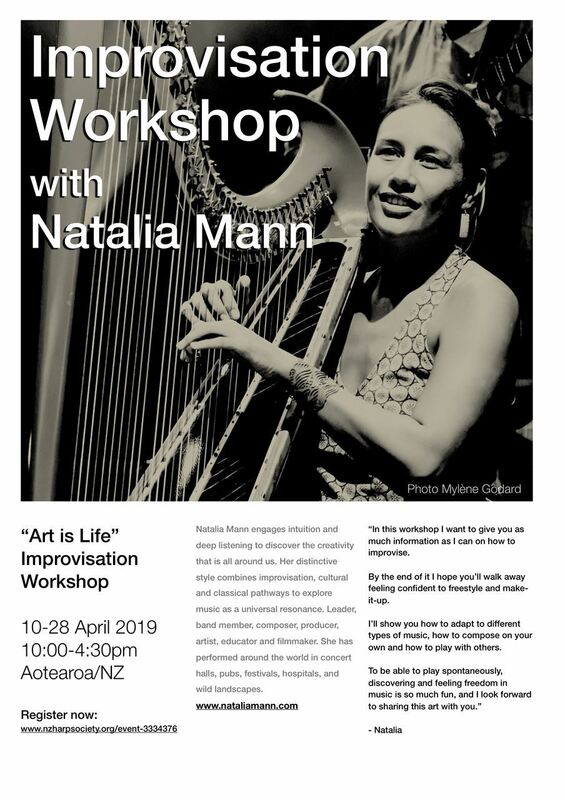 Full day workshops are $90 for members, $100 for non-members; $50 for half day workshop for members, $55 for non-members. Please bring your lunch or verify that there will be nearby cafes that you can get to and from in time.